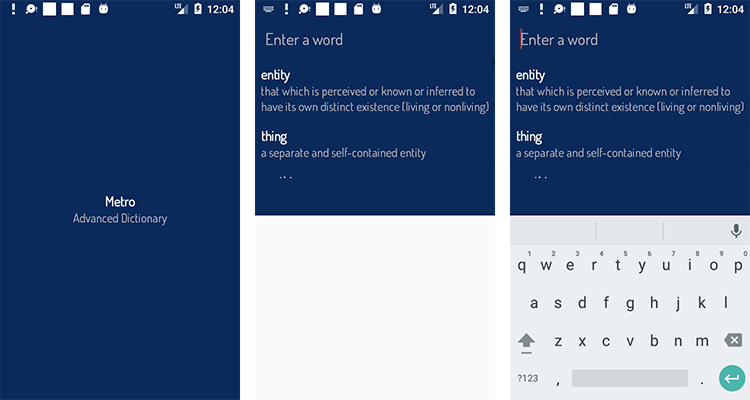 Metro Advanced Dictionary is dictionary app which can translate English to English. Each word have its description. Each description is written for expert use.